The TT has been a huge success for Audi. As such they've been looking to increase the range by capitalising on the TT brand. The first couple of concepts were dubious crossover affairs which suited the suits (and the Chinese) but left us TT fans cold. This, though, looks much better. 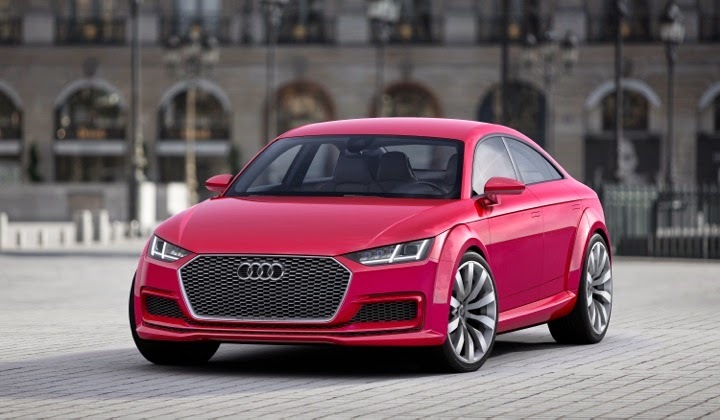 It's the TT Sportback and is a five door TT with actual adult sized back seats. Happily it retains the TT's lines without too much compromise. Also happily is the fact it seems to be one of those concepts that's almost road ready, just like the original TT concept way back in 1995. The drivetrain is a development of VW/Audi's existing 2.0 TFSI and produces 395bhp/332lb ft of torque. That's quite a lot more than Mercedes' CLA45 AMG. The tech in the concept is very similar to that available in the current TT. 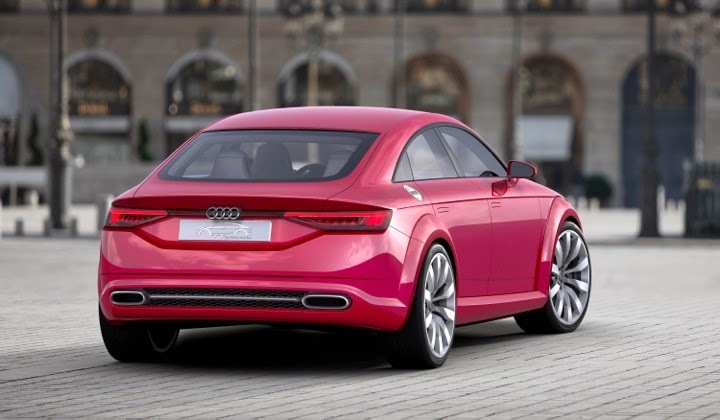 The TT Sportback may well hit Audi showrooms sooner rather than later.